Paul Krassner cut his teeth as a journalist at Mad magazine, worked with Lenny Bruce, and founded the Yippies with Abbie Hoffman and Jerry Rubin. In 1958 he founded the satirical magazine the Realist and has published it discontinuously ever since. His autobiography, Confessions of a Raving, Unconfined Nut: Misadventures in the Counter-Culture, was published by Simon & Schuster in 1994. The Winner of the Slow Bicycle Race, a collection of his best satire, followed in 1996. 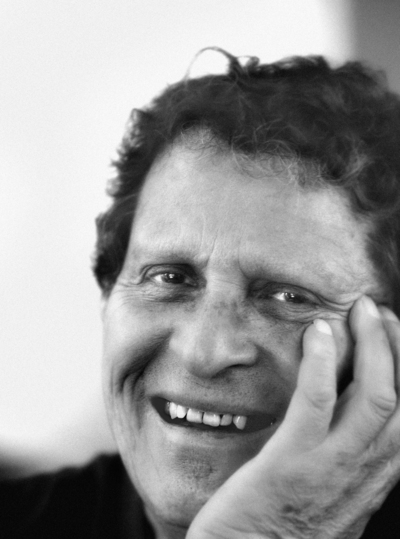 Krassner lives in Venice, California with his wife Nancy.